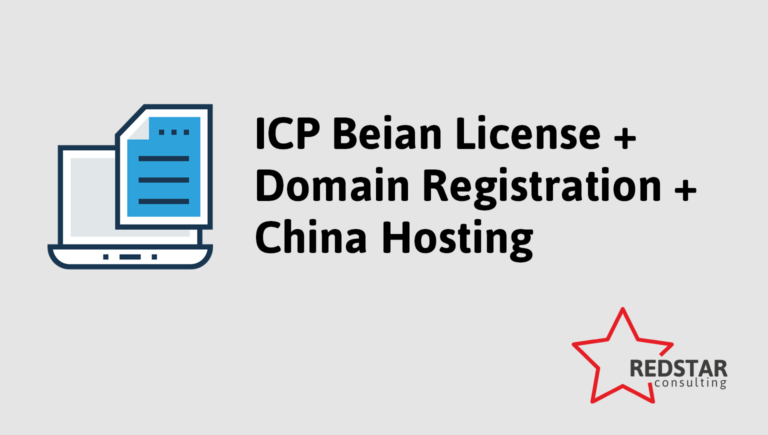 We will host a website, on a domain name of your choosing (.com or .cn) and apply for the mandatory ICP Beian license on your behalf. Every website hosted in Mainland China needs to be approved by the Chinese government. No guarantee on ICP Beian approval. Money back guarantee if not approved.